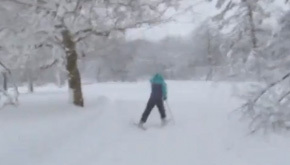 Thank you so much for posting video of skiing in my old neighborhood. Love it! !